PayPal Signup Page from here. Niki PayPal Offer :- Hi there. Welcome to BigTricks.Hope you guys are enjoying our previous offers and deals. We are back with a new great offer. Few days ago, we also posted Haptik PayPal offer. 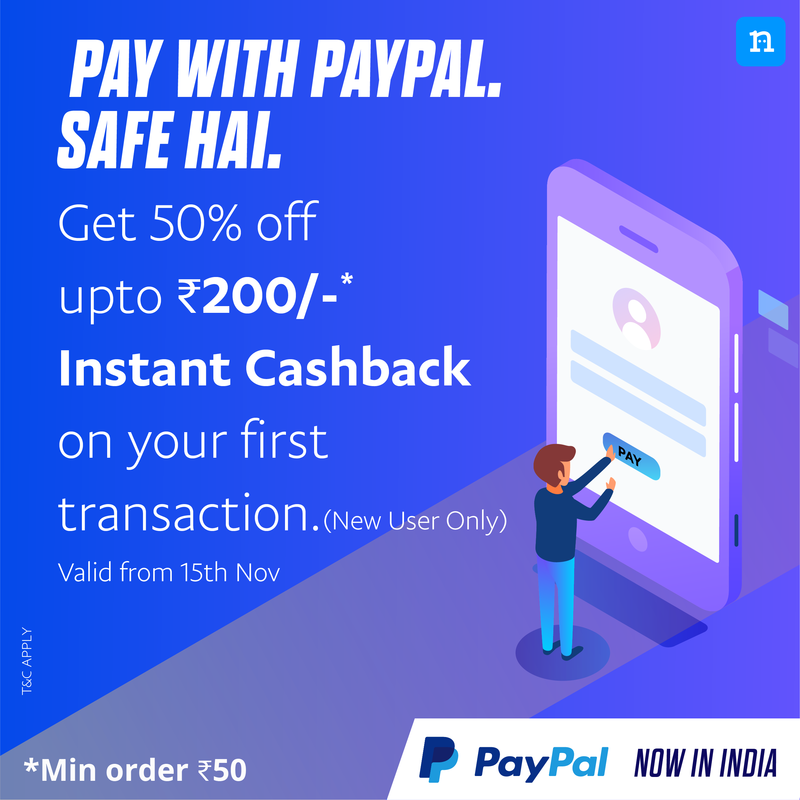 Niki is back with Pay With PayPal offer and it’s offering 50% Cashback on paying with PayPal. Niki is an all-in-one app, an AI-based personal assistant which helps you pay postpaid bill, electricity bill, book bus tickets and movie tickets online, utility bill payments, mobile recharge, book cabs at best prices, book bus, hotels and more. Exciting offers and deals across services. PayPal is joining hands with Indian merchants and is offering 50% cashback on first transaction done through PayPal. Creating an account on PayPal and using it is very simple. I am going to tell you how to create a PayPal account and then how to get 50% cashback. Scroll down and read the full post. Now Click on Signup & Create a New Account. You need to verify Your email ID Only, Mobile number is not compulsory. Once You add Your card, you are ready to use PayPal for transactions. Download and install Niki app from here. Signup using your number and verify account with OTP. Fill the other details asked. Enter the details required for completing the transaction. When it comes to payment, you can see various offers being mentioned in the app. Among the list, there will be PayPal Offer too. Now, Tap on PayPal and use your PayPal account to complete the transaction through your saved card. After successfull payment through PayPal, your recharge/bill payment will be done. 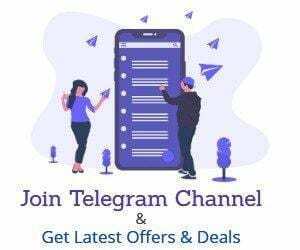 You’ll get 50% cashback in your PayPal account (Max upto Rs. 200). Cashback can be used as discout and is valid for 60 days after award date.